Cardio Tennis Manager Michele Krause of University Park, Fla., was presented with the PTR/TIA Commitment to the Industry Award during the Professional Tennis Registry’s (PTR) annual International Tennis Symposium, held Feb. 24-28, 2012, at the Hyatt Regency Grand Cypress in Orlando, Fla.
"When Michele joined the Tennis Industry Association (TIA) in 2005 to run the Cardio Tennis program, I knew she had all the right ingredients to embrace this ‘new form of tennis’ and help turn it into a nationwide phenomenon — now with more than 1.5 million participants and over 1,800 Cardio Tennis sites in the U.S.," said TIA Executive Director Jolyn de Boer in presenting the award. "In the process, Michele has been creating frequent tennis players and tennis consumers, which are keys to making this industry thrive for all of us. And her support for teaching pros, providing them with tools to run successful and profitable Cardio Tennis programs, has been unwavering." Krause also has worked to increase benefits and services to both Cardio Tennis participants and to those running Cardio Tennis programs, including helping to develop Cardio Tennis "Authorized Providers" and key partnerships with TRX Suspension Training and Total Health Interactive. She leads the National Cardio Tennis Speakers’ Team, helped create the Cardio Tennis Master’s Program and Cardio Tennis Kids, coordinated Cardio Tennis for "The Biggest Loser" TV show, and helped to secure Anna Kournikova as a Cardio Tennis spokesperson. 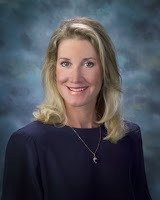 "Michele is one of the most amazing persons I’ve ever had the pleasure to work with — her energy and enthusiasm for Cardio Tennis is incredible," says Mike Woody, the executive director of the Midland (Mich.) Community Tennis Center and a longtime member of the Cardio Tennis National Speakers Team. To date, Cardio Tennis been introduced in 30 countries, and most recently, Tennis Australia is using Cardio Tennis in a major consumer tennis participation drive. 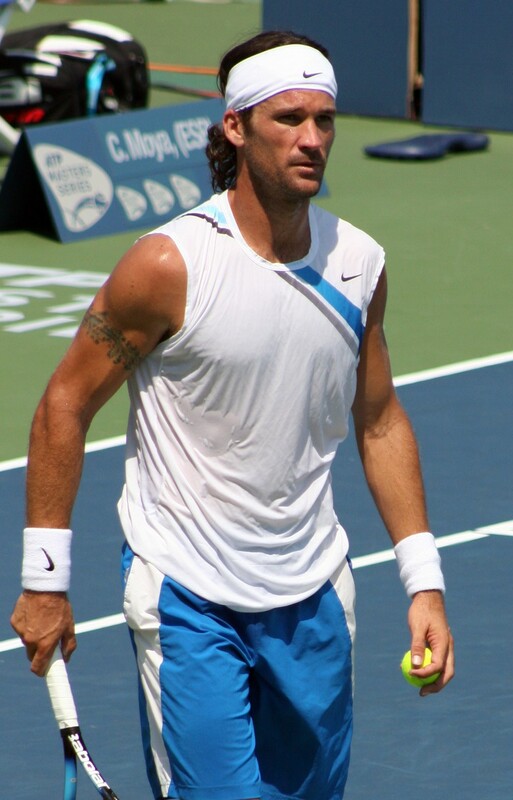 Carlos Moya continued where he left off at the end of 2011 by winning the ATP Champions Tour event in Delray Beach, Fla., on Tuesday, jumping to the top of the South African Airways Rankings. Moya, 35, defeated former world No.1 Ivan Lendl 6-4, 6-4 in a battle of generations in front of a packed crowd at the Delray Beach Tennis Center. Having never played each other before, Moya and Lendl did not know what to expect and Lendl surprised his Spanish opponent by charging the net at every opportunity. In the end it was the fifth title for Moya since joining the ATP Champions Tour a year ago. "It’s the competition and the adrenaline of matches like this with a massive crowd that I miss about the tour," Moya said. "It’s great that I still have the chance to feel that on nights like this and it’s great that the Champions Tour can give me this feeling." Moya says Lendl still retains his signature shots. "His forehand is still so good, particularly down the line. It’s still there," Moya said. "It was a little bit strange being across the net from him. Guys like him and [John] McEnroe were my idols growing up so it is a bit strange to see him across the net playing with me. It’s good, I love it, and it’s what I really enjoy about this tour." To view all results for the week in Delray Beach, go to www.atpchampionstour.com/results.html. For the official Delray Beach International Championships website, go to www.yellowtennisball.com.